Update December 2016 out now! Based in Houston (USA), Quality Tubing produces coiled, high strength steel tubes used in oil- and gas-well interventions and shale hydrocarbon extraction. The company’s latest product is QT-1400, a high strength coiled tube for oil and gas applications. Developed in close partnership with ArcelorMittal Europe – Flat Products, QT-1400 is the most advanced, and strongest solution on the market today. 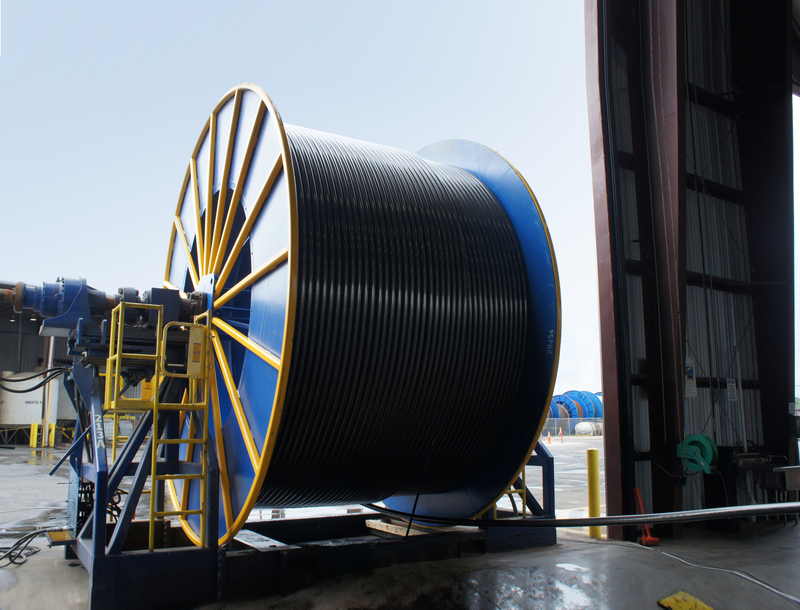 Quality Tubing, a part of NOV’s Intervention and Stimulation Equipment business unit, introduced its first coiled tubes for oil-well applications more than 40 years ago. Known as QT-700, the first product had a strength of 700,000 pounds per square inch (psi). With the introduction of QT-1400 in 2016, the strength of these tubes has effectively doubled. “After several years of limited development of coiled tubing steel grades, we began to work with Quality Tubing in 2010 to design more complex grades. 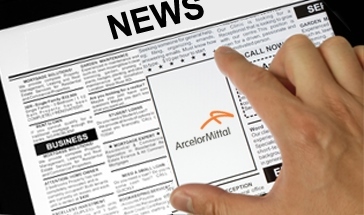 This led to the development of QT-1300 and then QT-1400,” explains Pierre Fize, global account manager for ArcelorMittal.